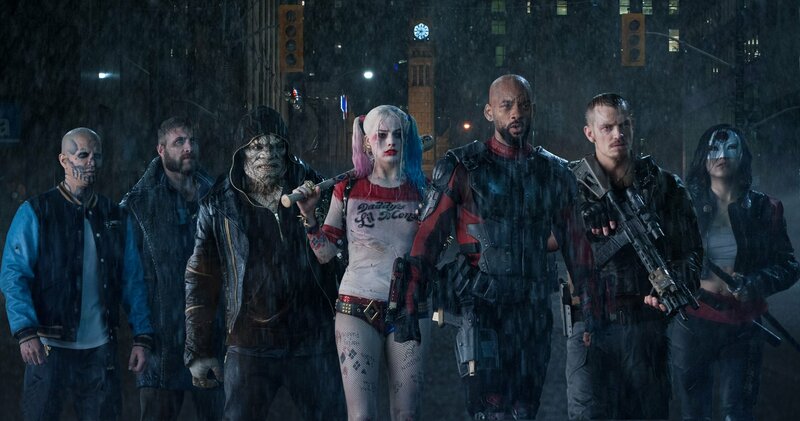 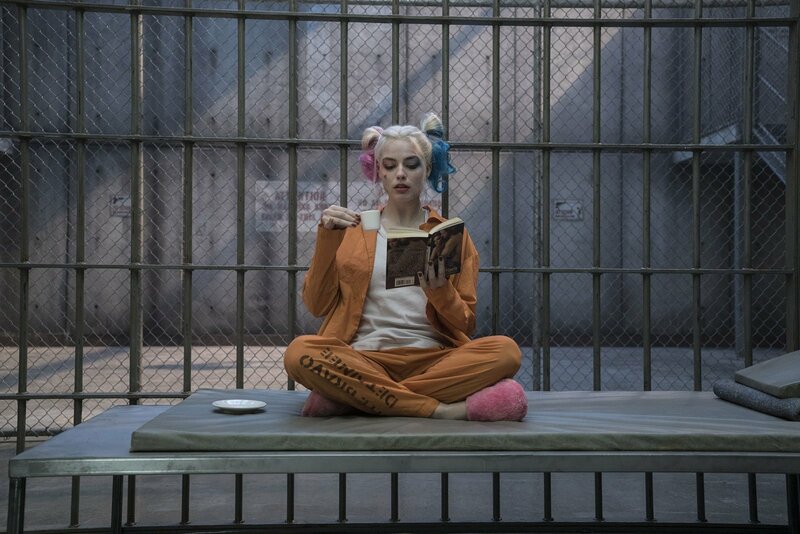 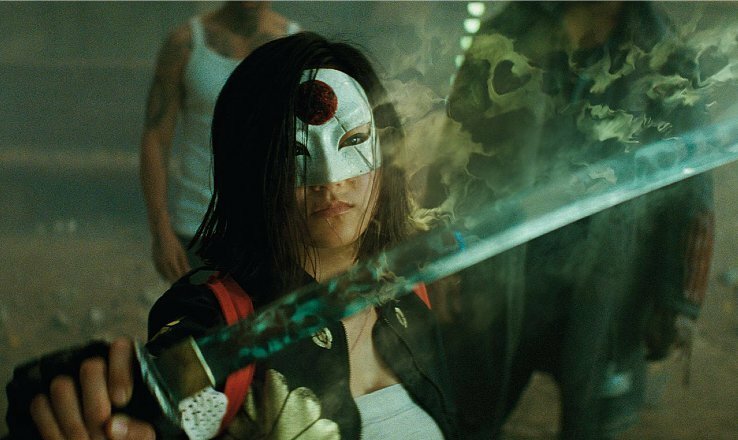 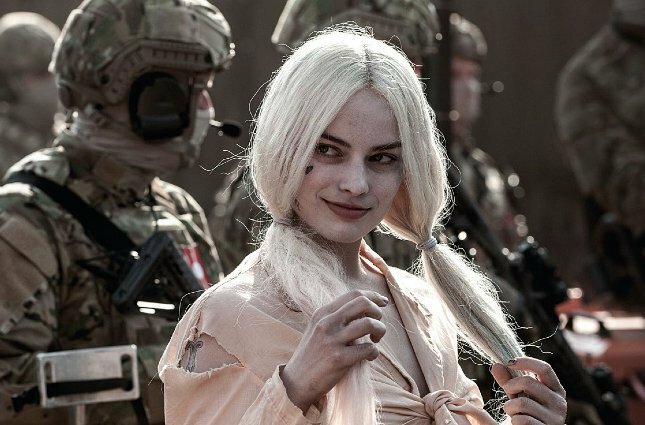 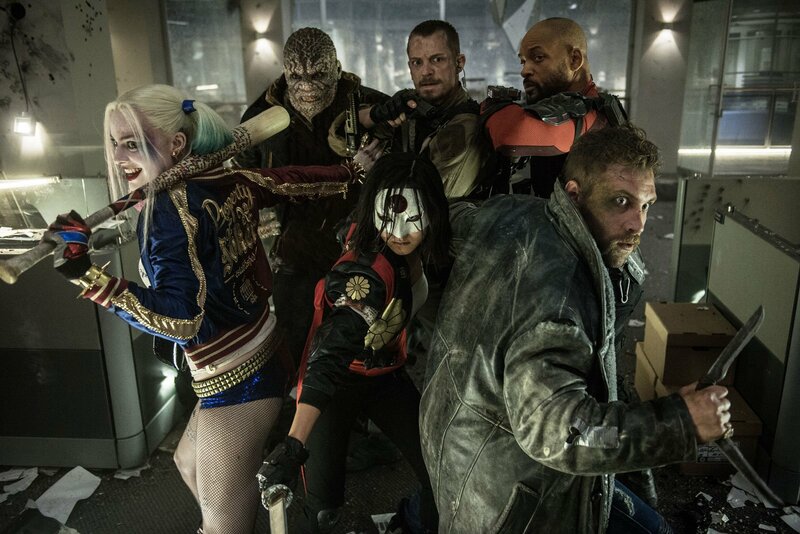 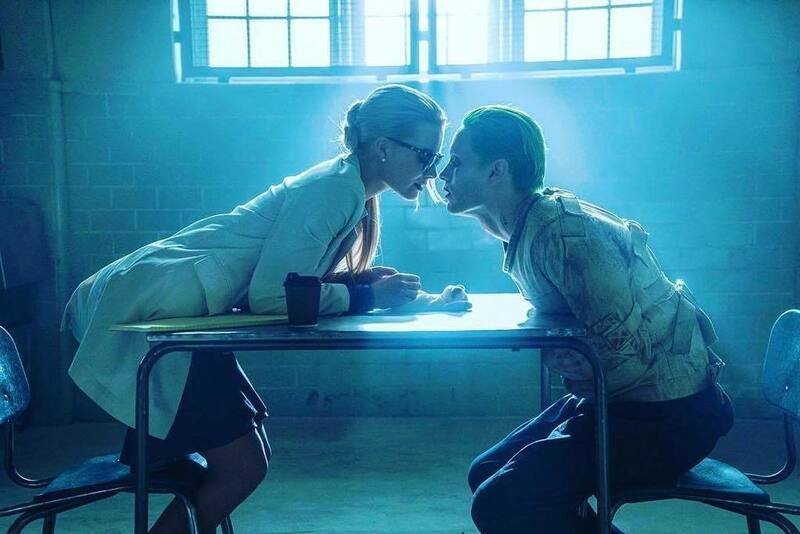 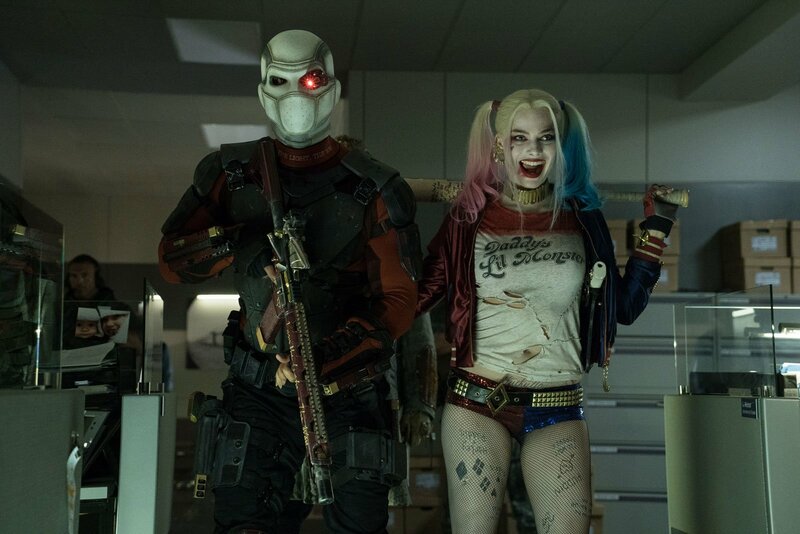 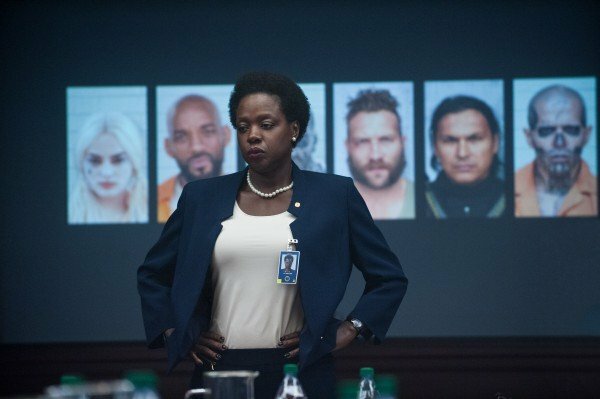 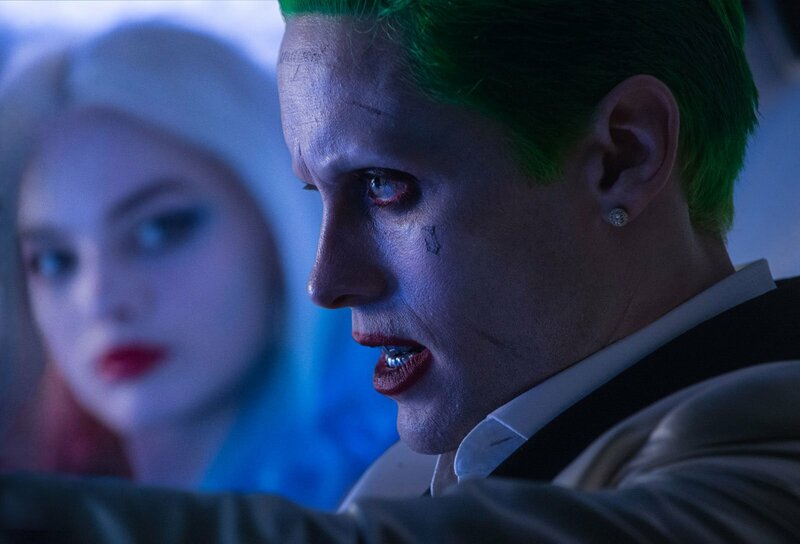 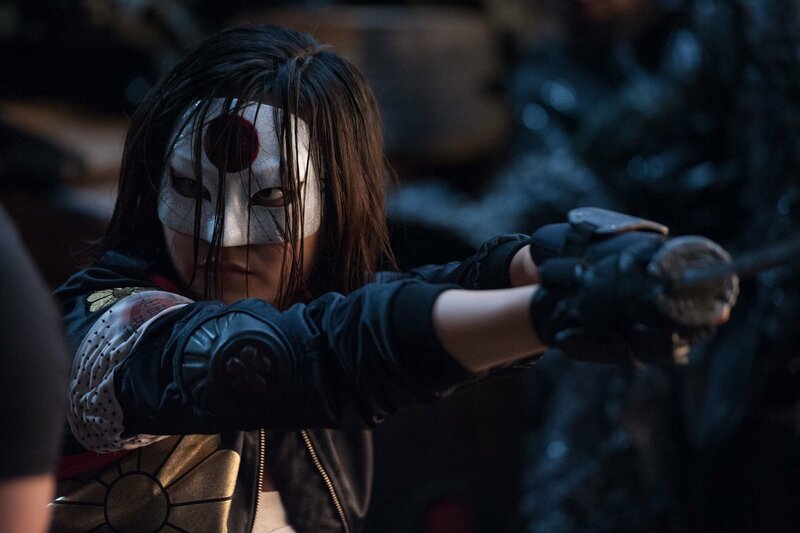 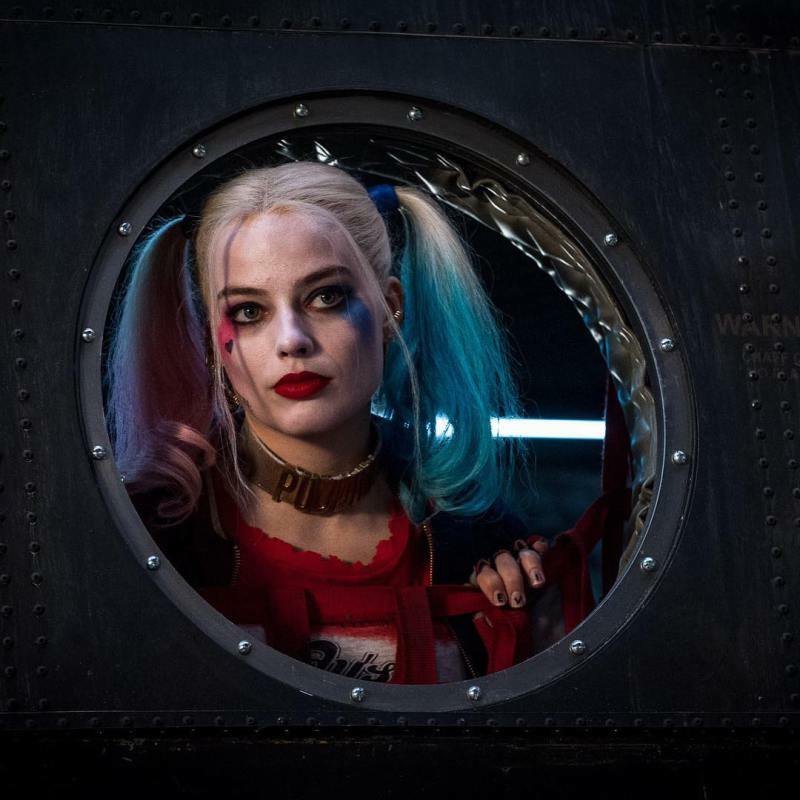 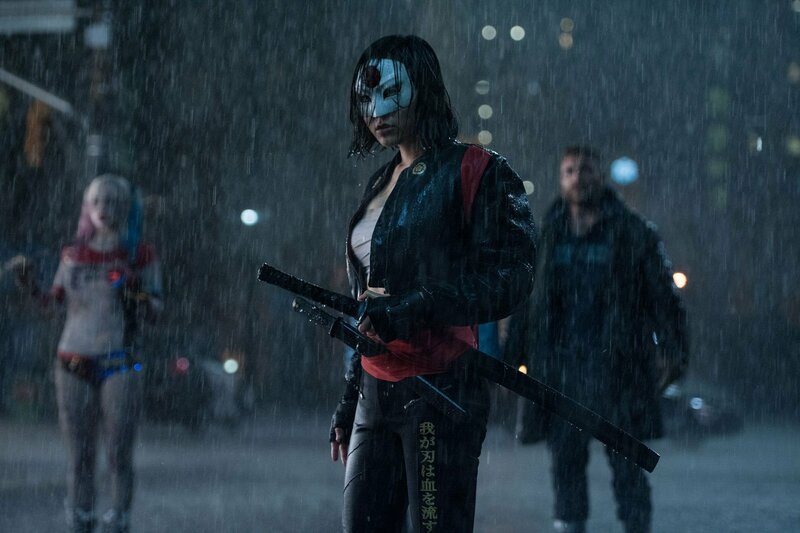 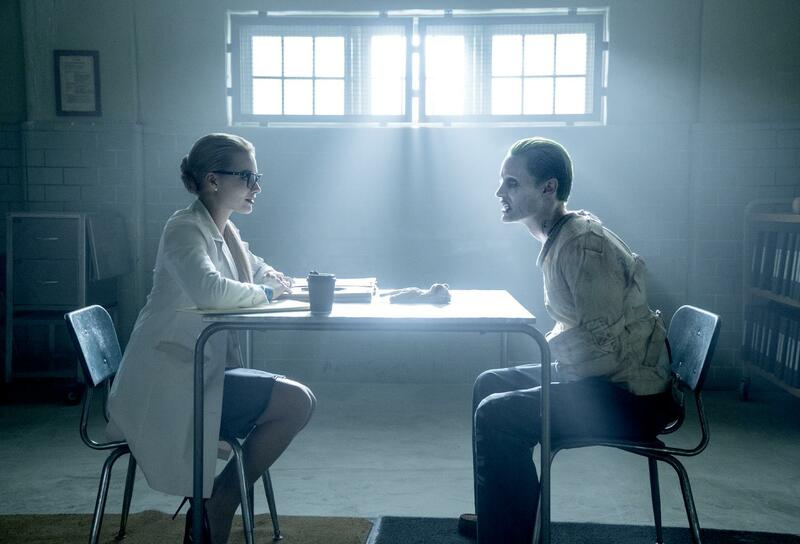 Perhaps more so than any other DCEU film before it, Suicide Squad struggled to do good on its abundant potential. 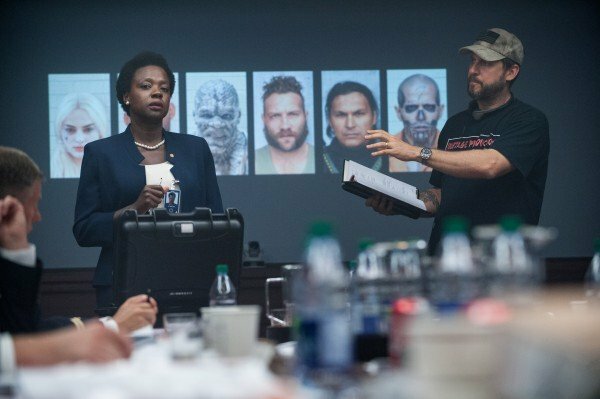 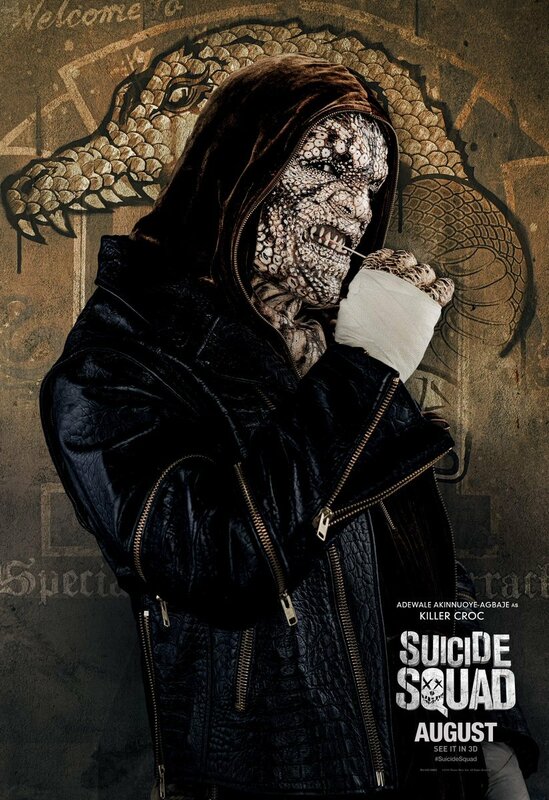 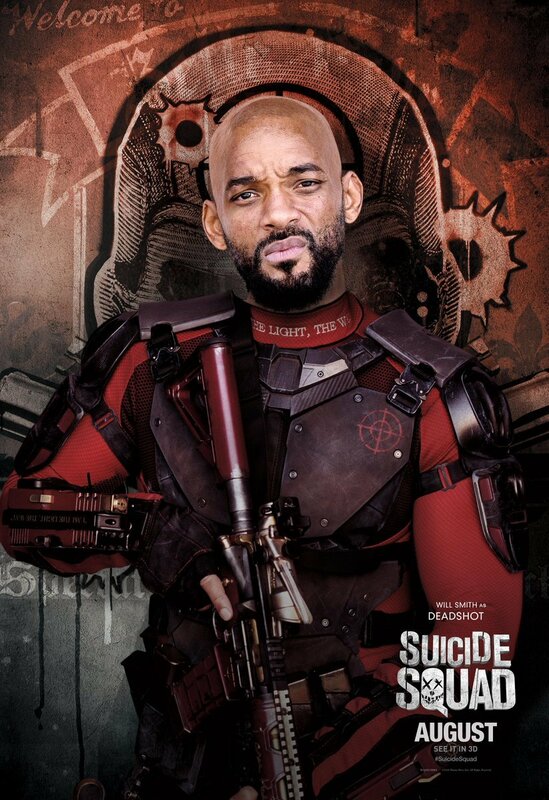 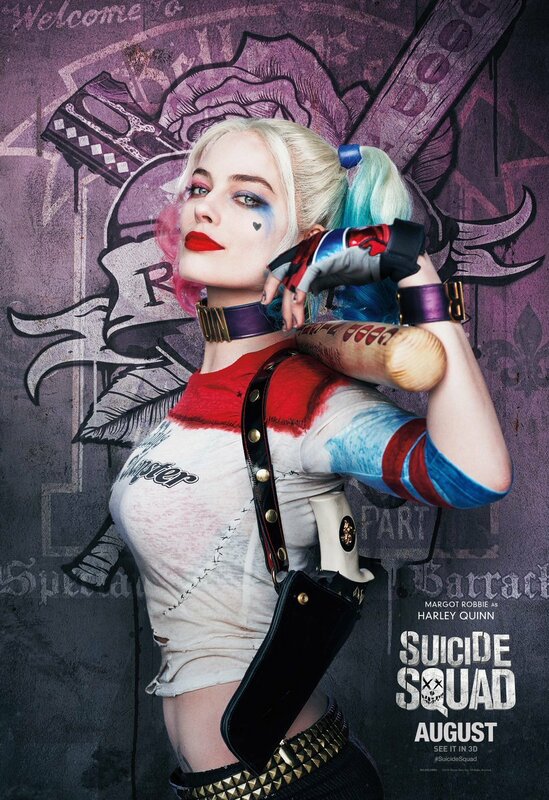 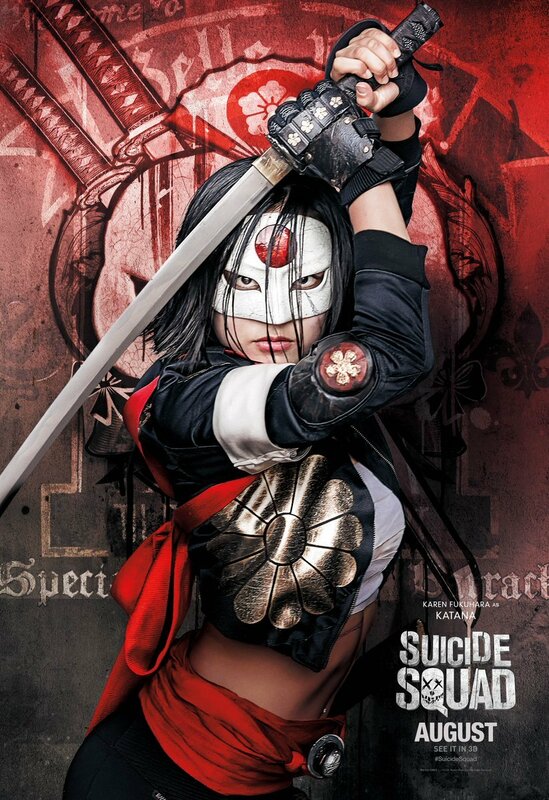 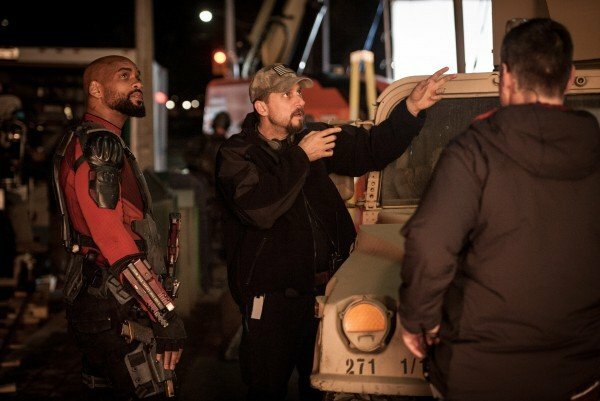 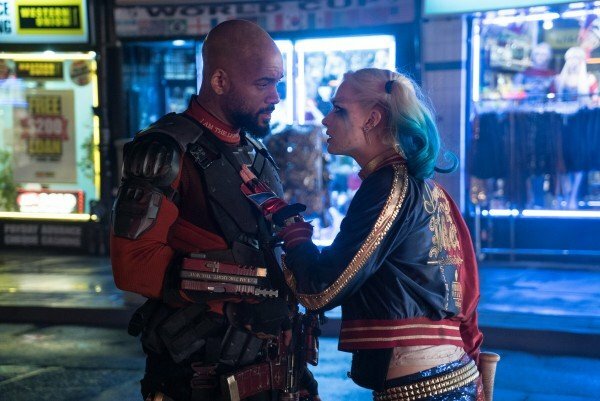 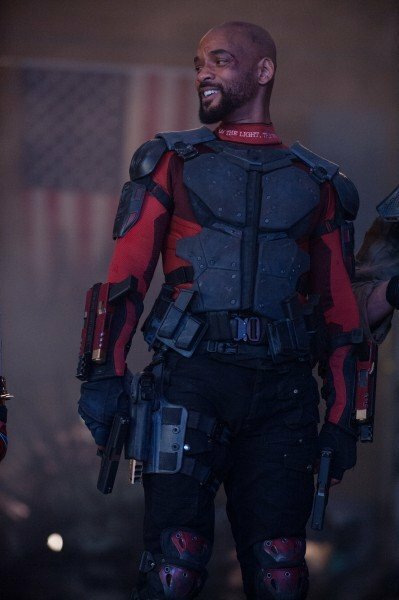 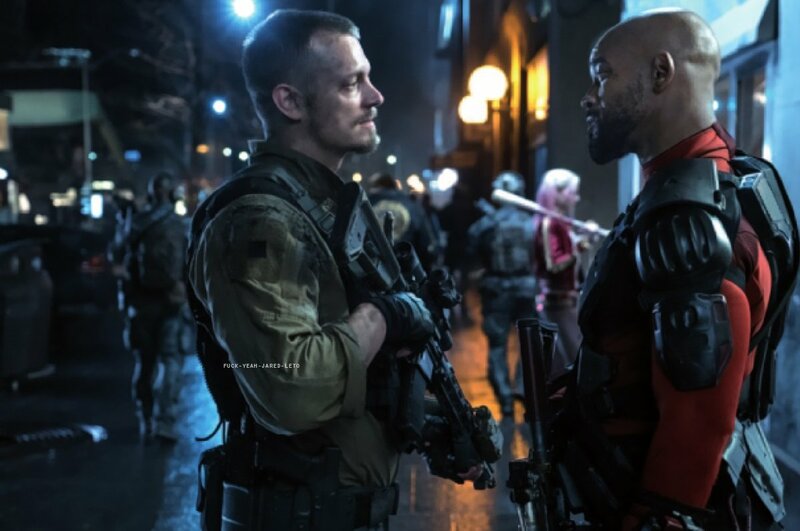 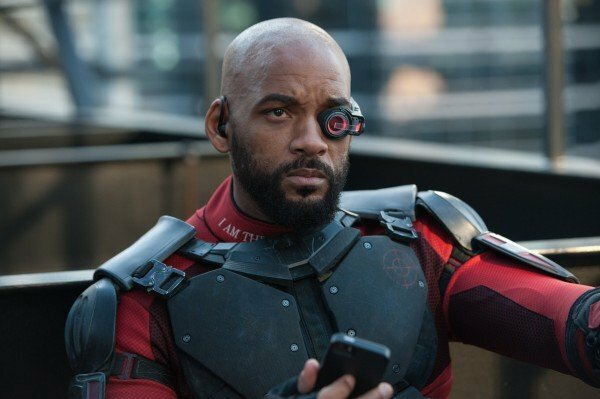 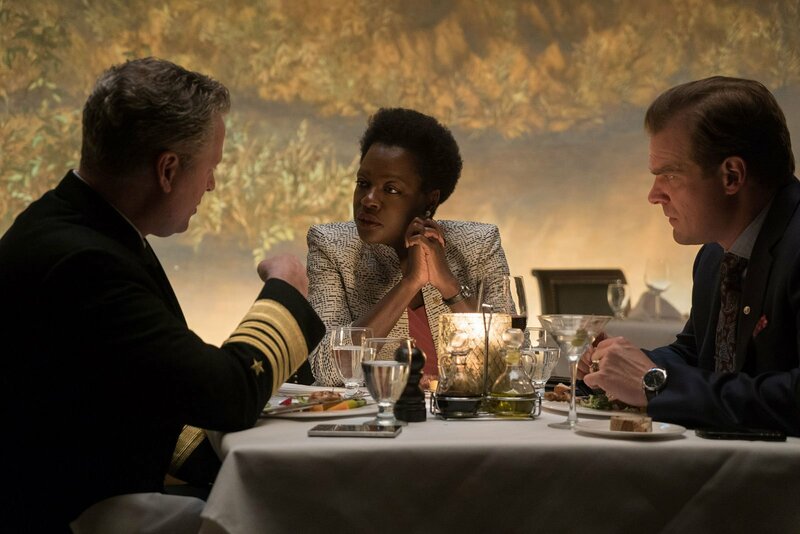 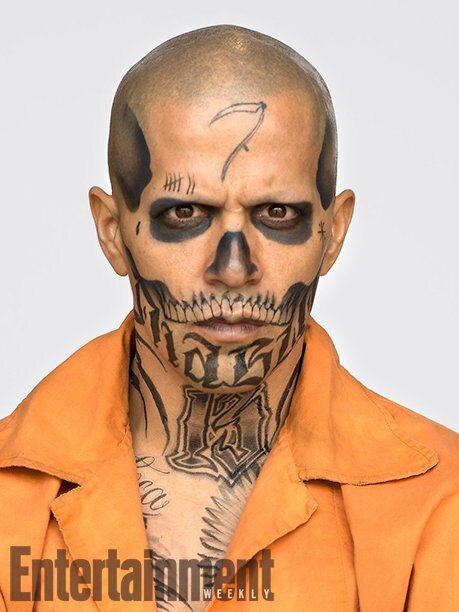 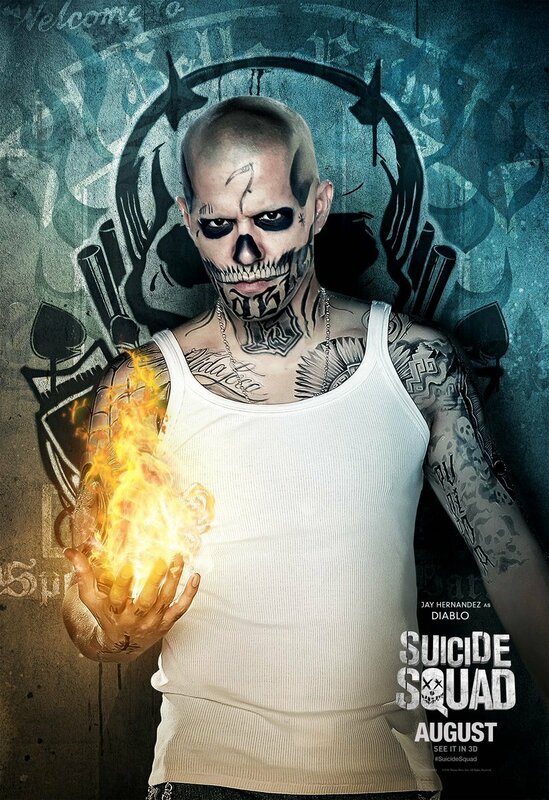 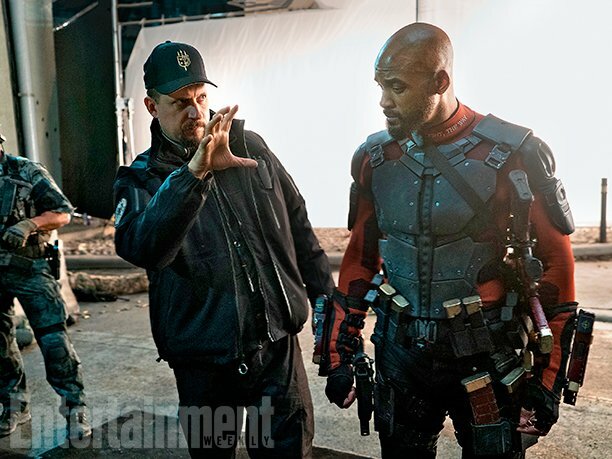 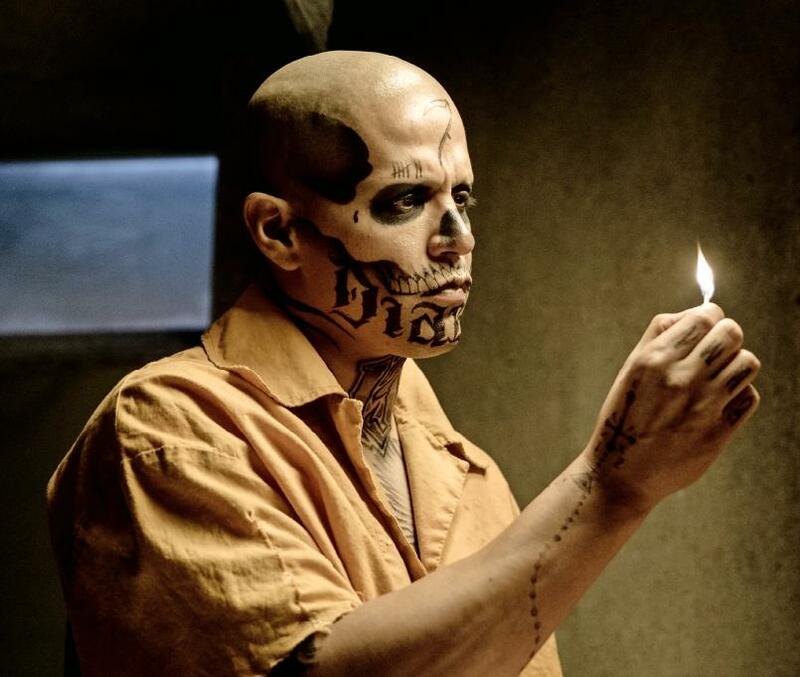 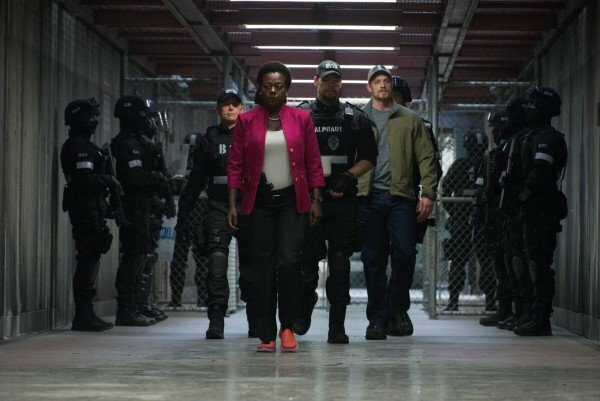 Despite an A-list cast and a competent director in David Ayer (see: End of Watch, Fury), a convoluted story and alleged studio meddling marred Task Force X’s big-screen debut to such an extent that, even after scoring $745 million worldwide, Suicide Squad was widely considered to be a major disappointment. 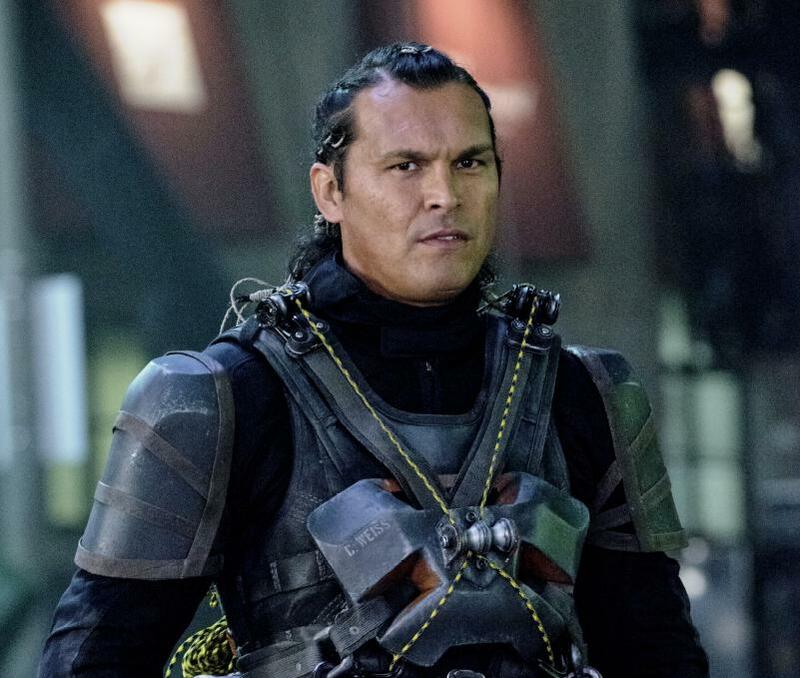 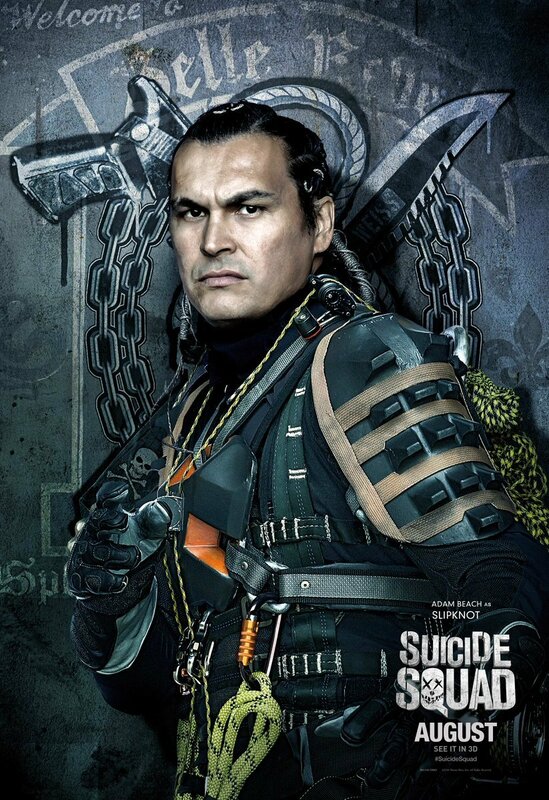 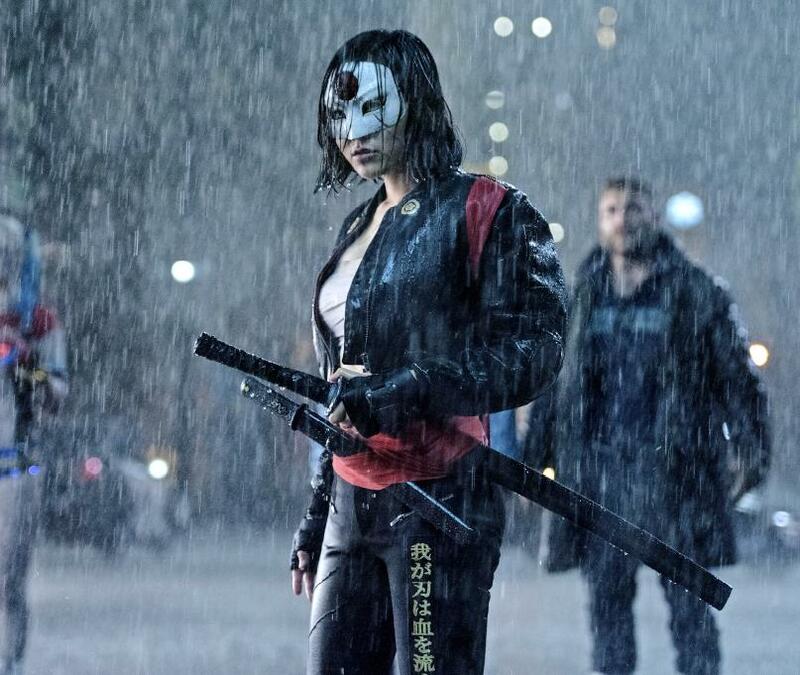 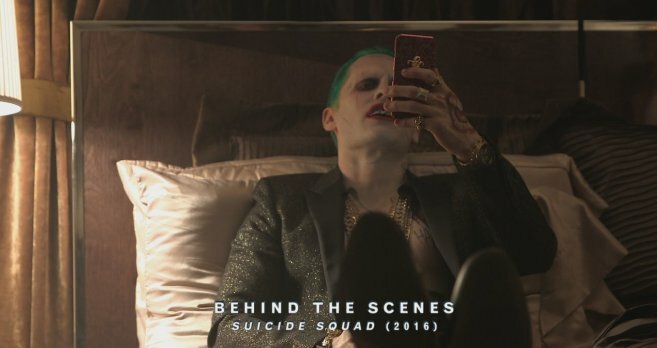 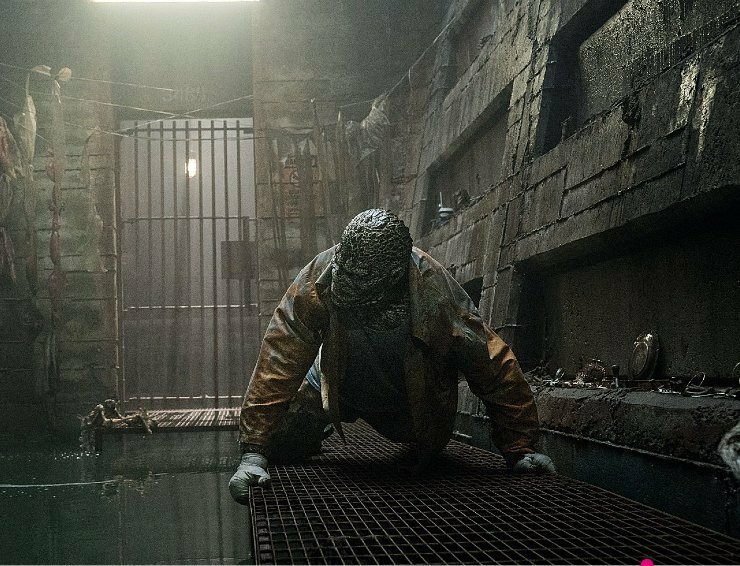 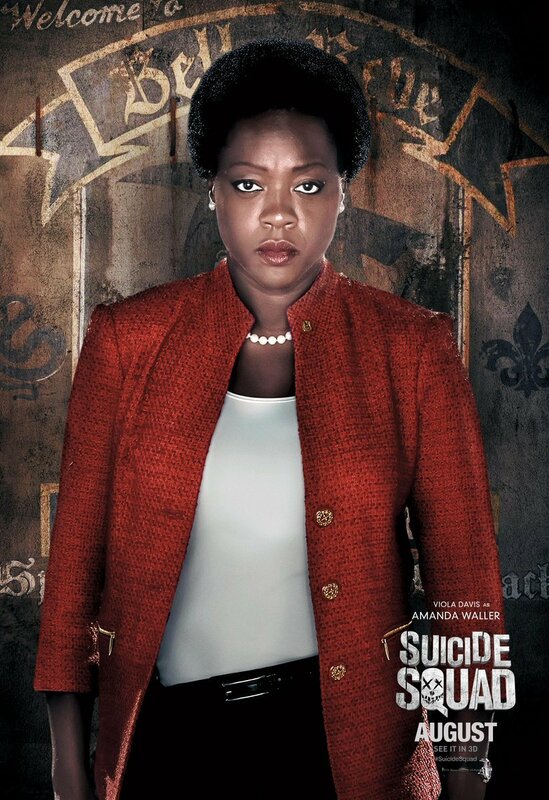 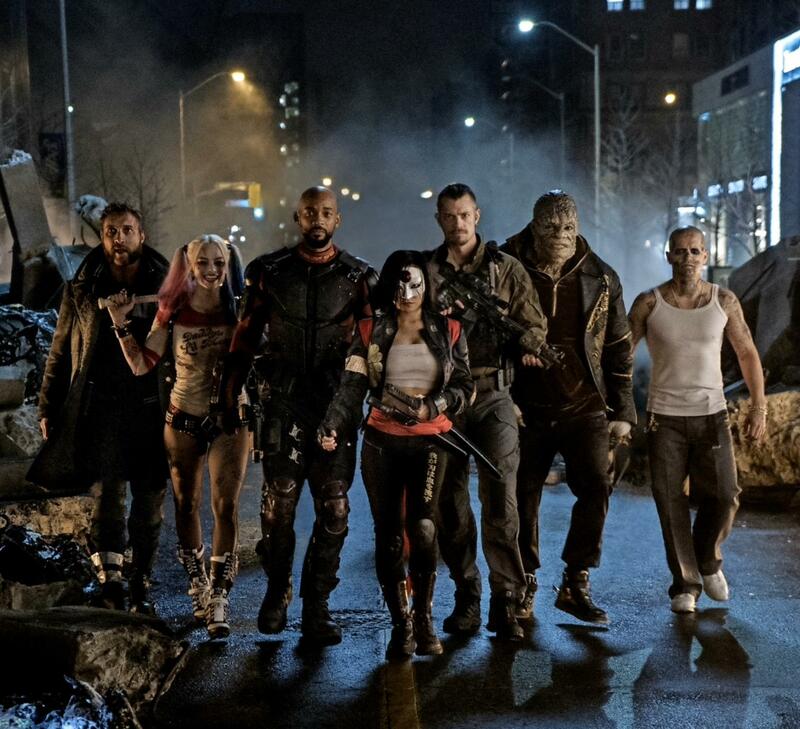 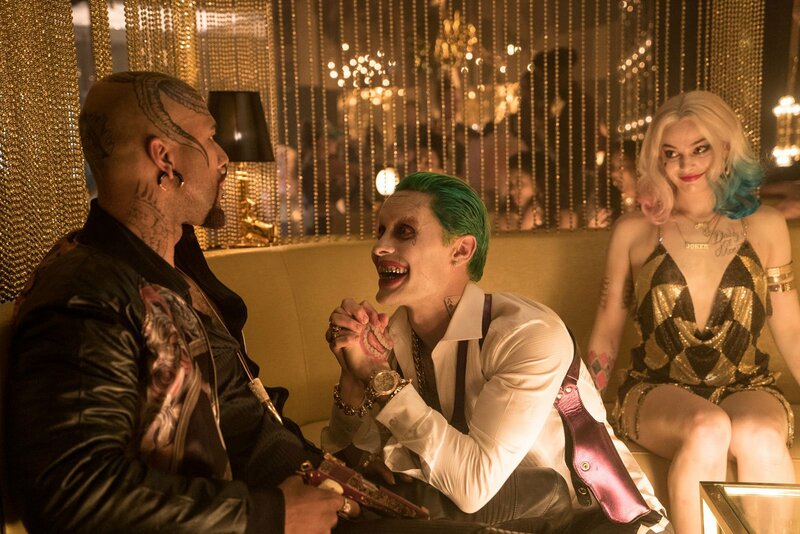 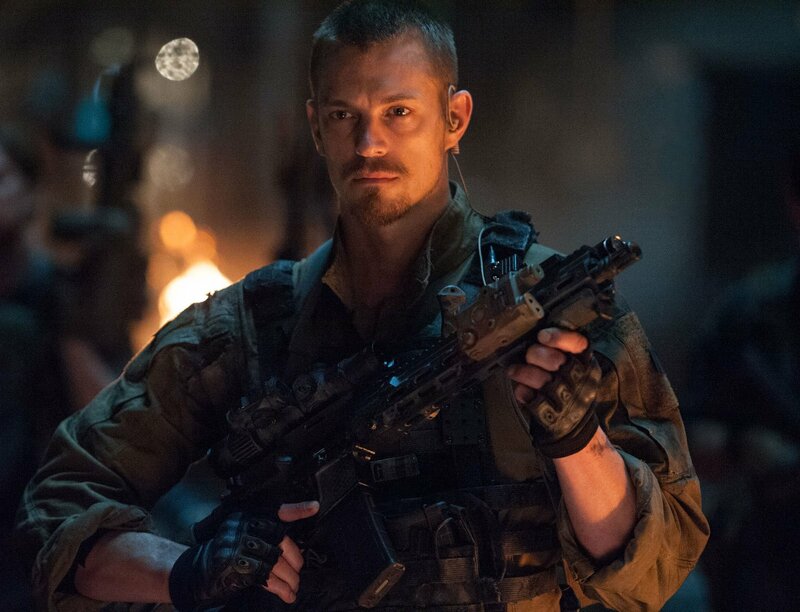 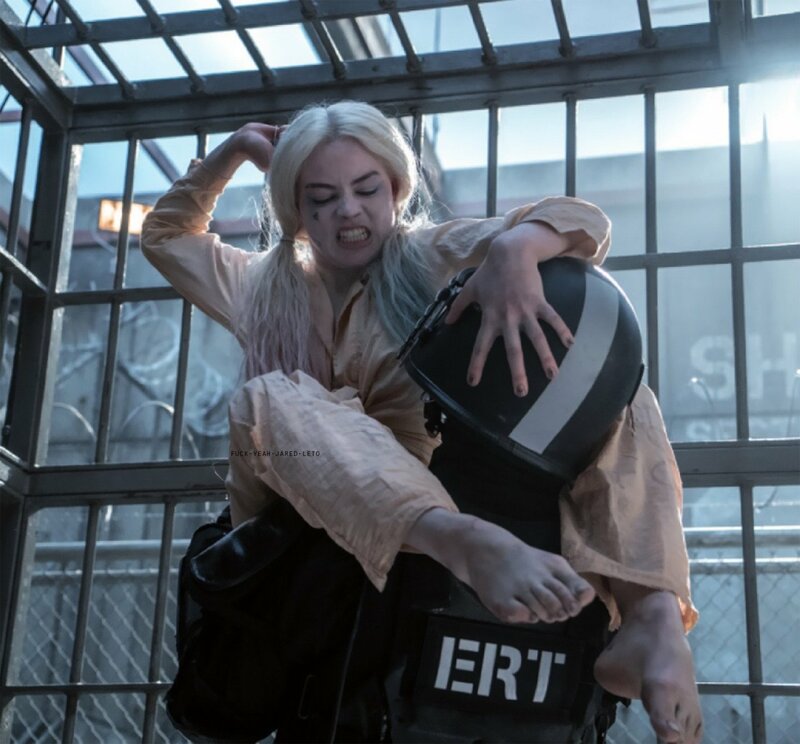 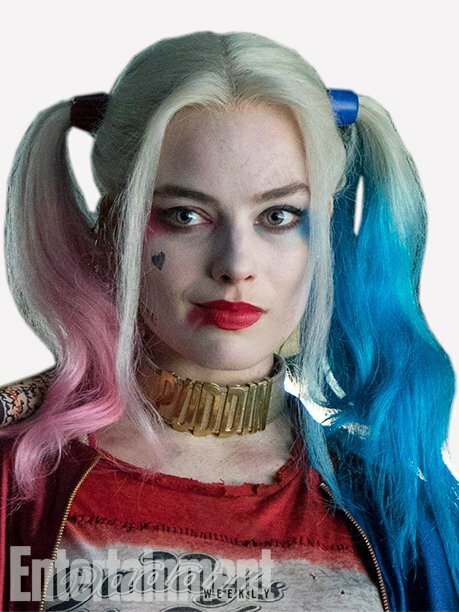 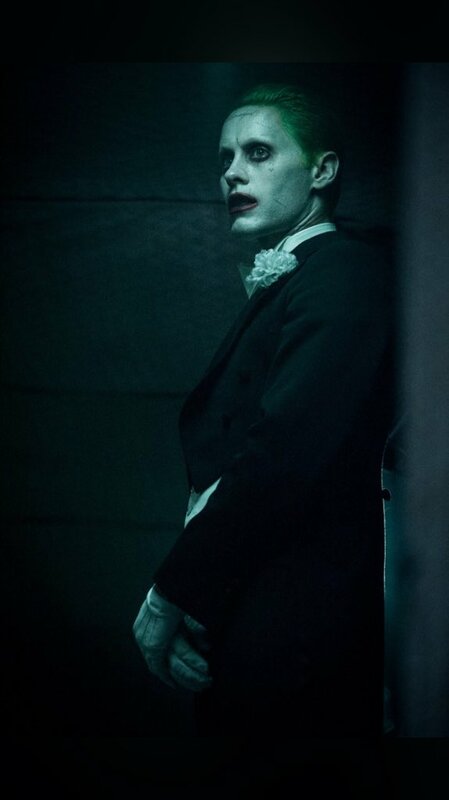 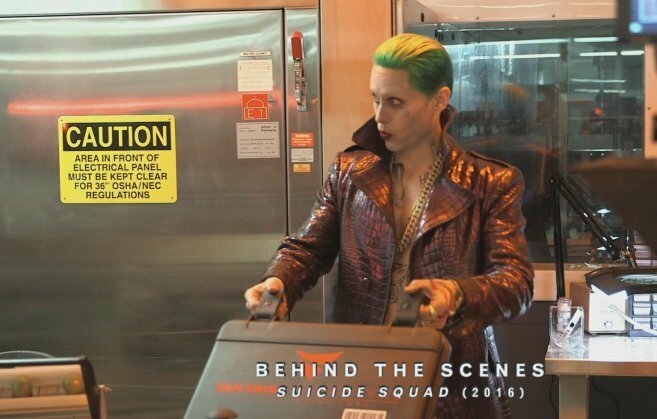 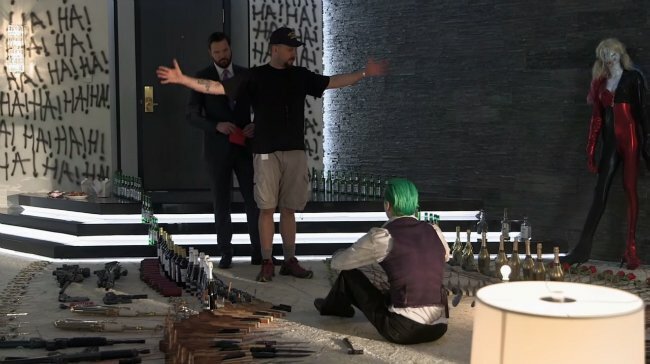 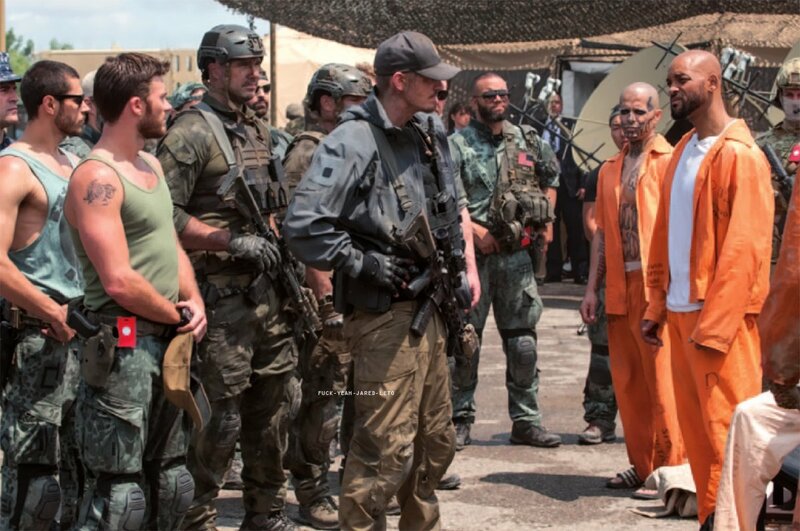 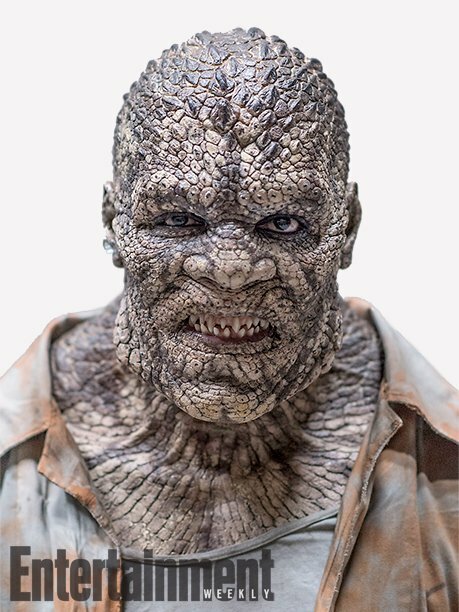 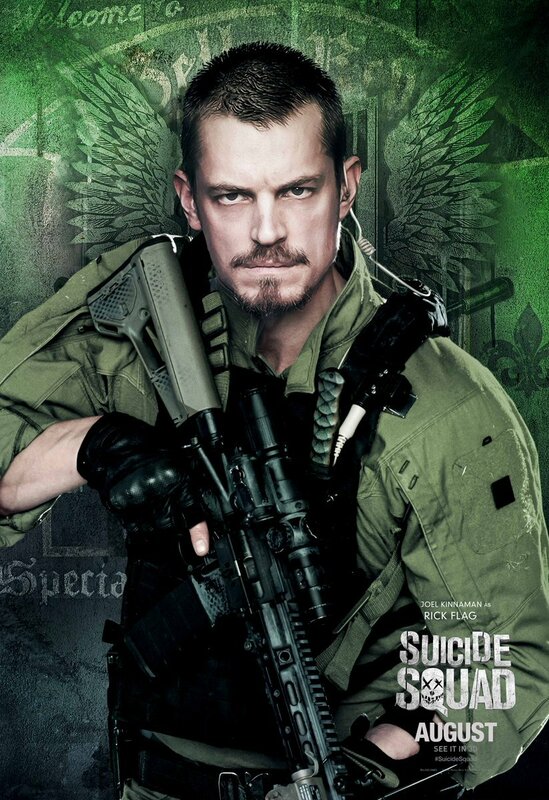 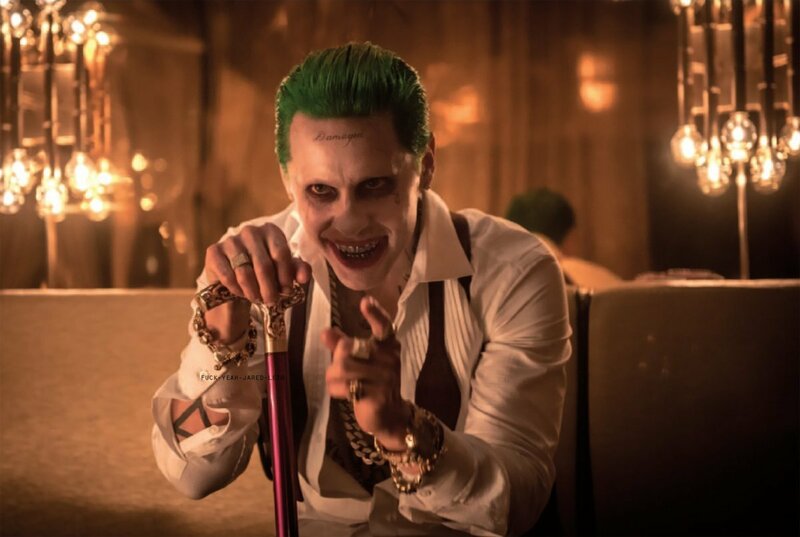 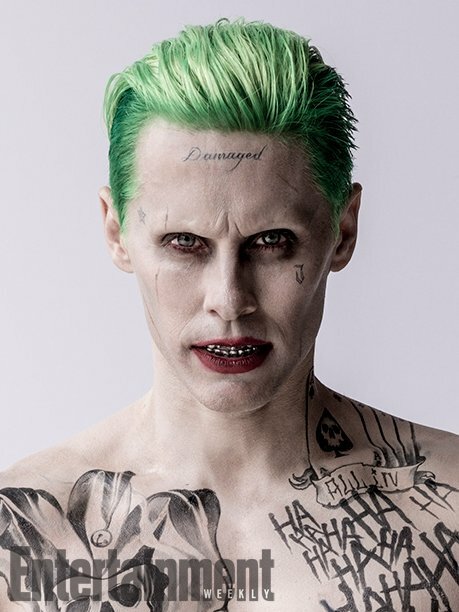 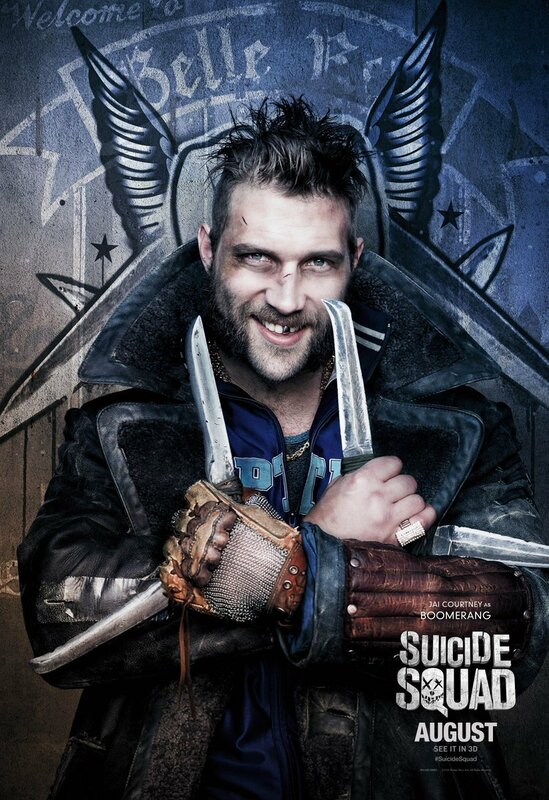 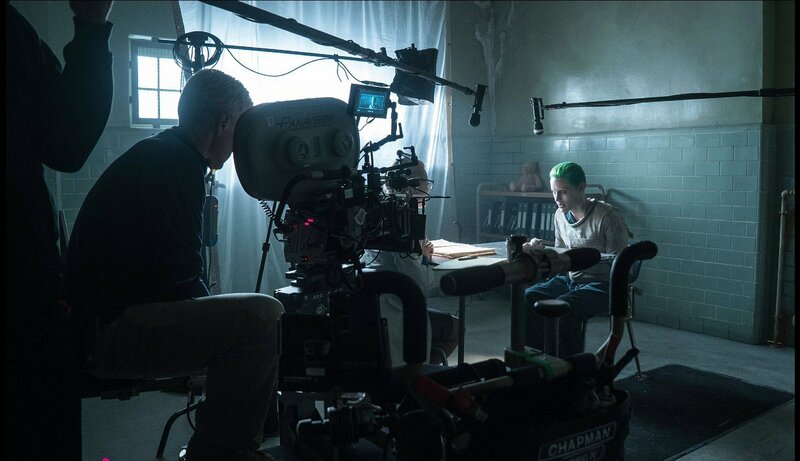 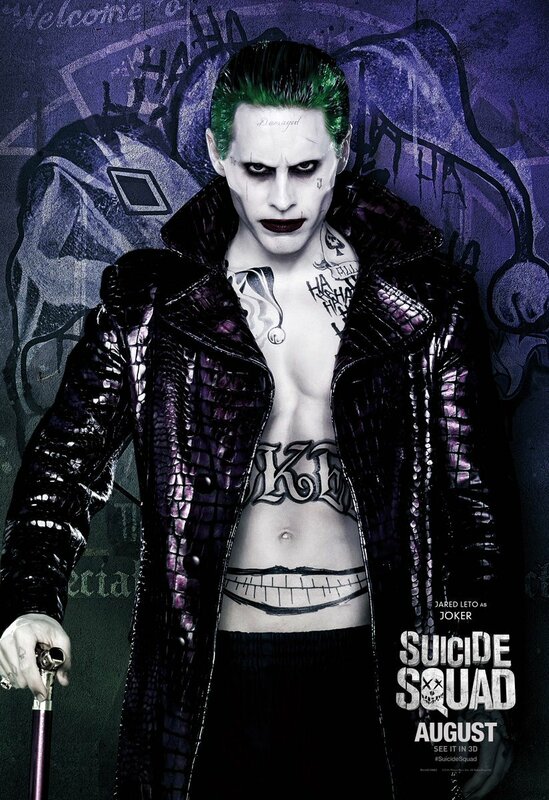 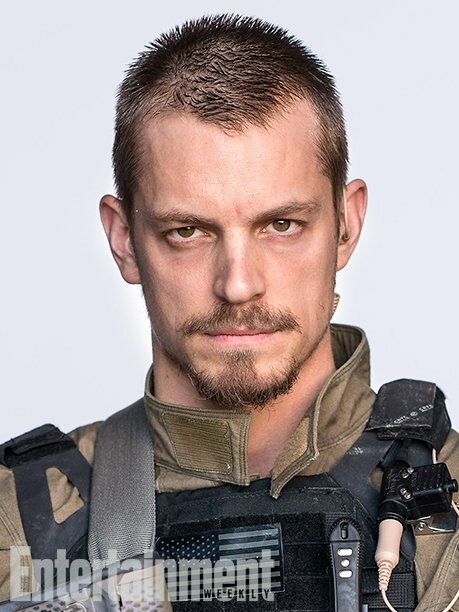 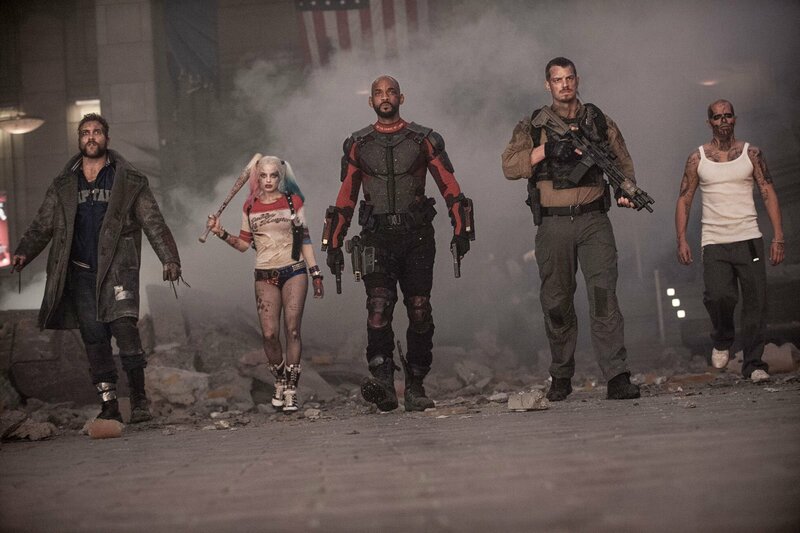 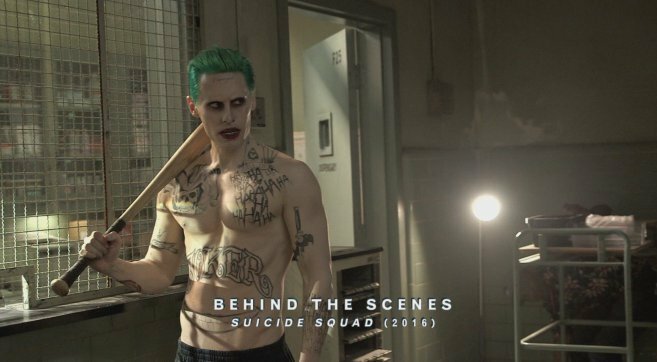 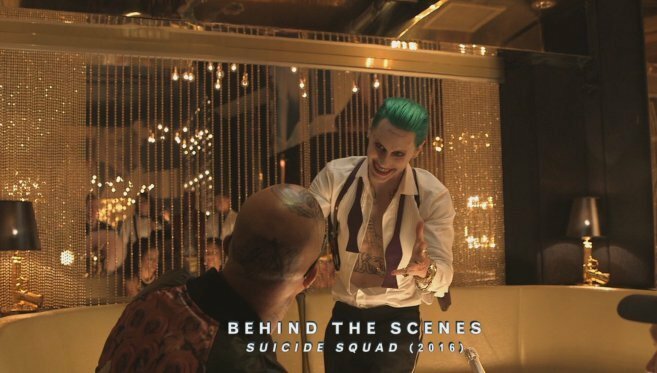 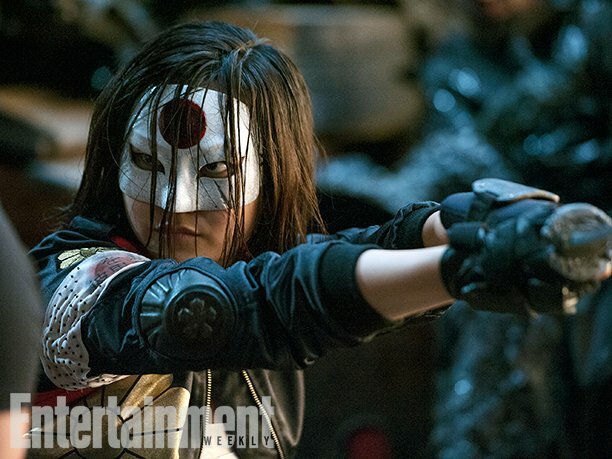 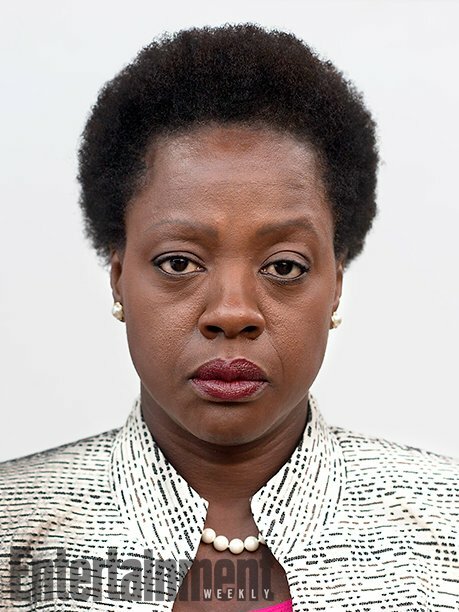 While it’s unclear why this was cut from the final version of the pic, it’s certainly upsetting to learn – once again – that the Clown Prince of Crime was supposed to have a much more substantial role in Suicide Squad, before WB started meddling with the film. 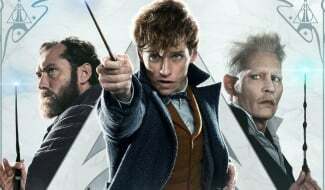 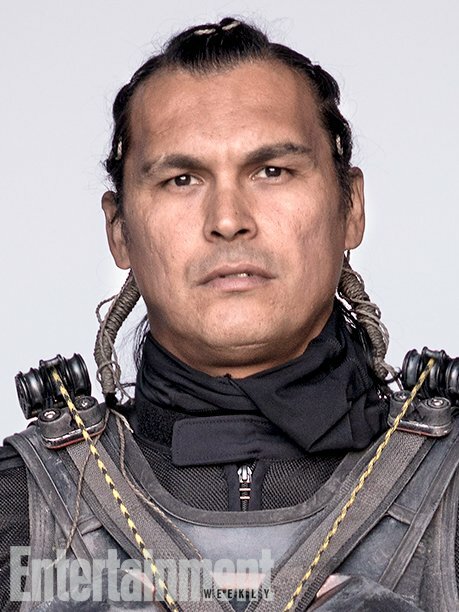 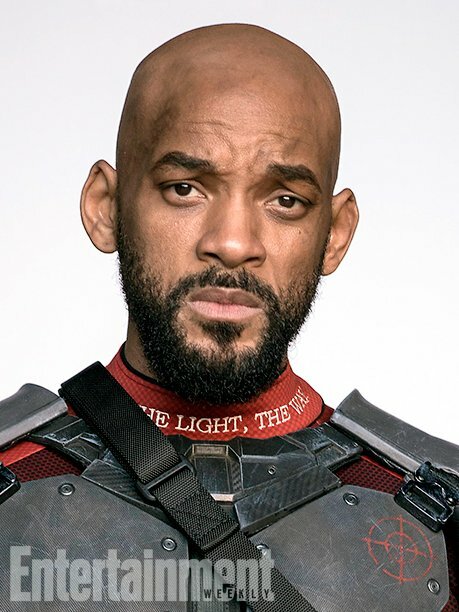 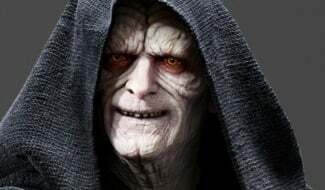 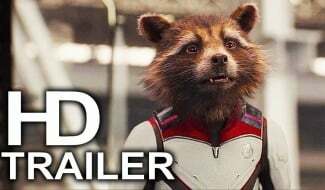 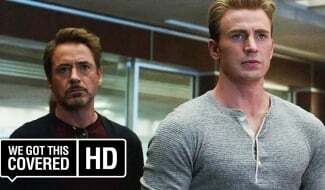 How reducing his presence in the movie, when most of the marketing campaign revolved around him, was thought to be a good idea, we’ll never know, but at this point, all we can do is hope that the sequel rights its predecessor’s wrongs. 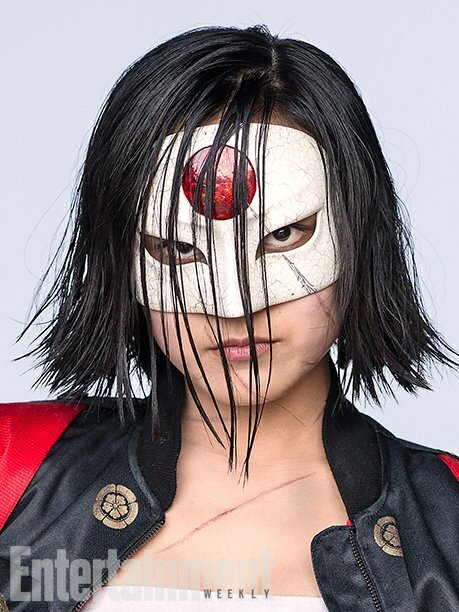 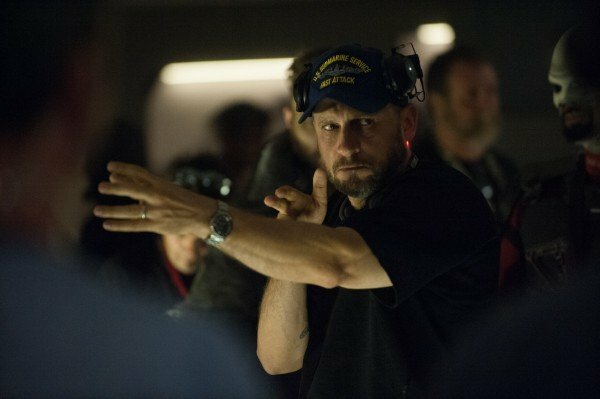 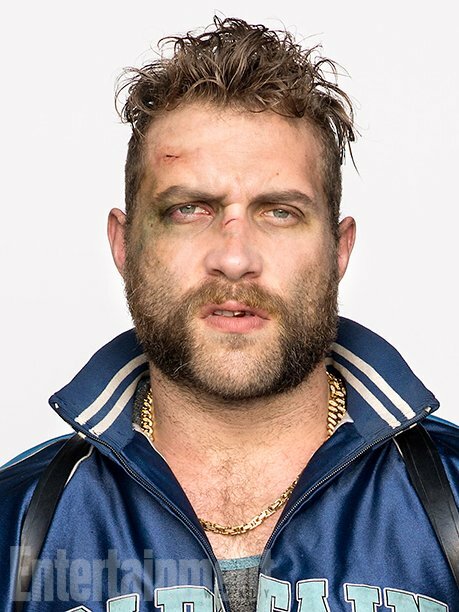 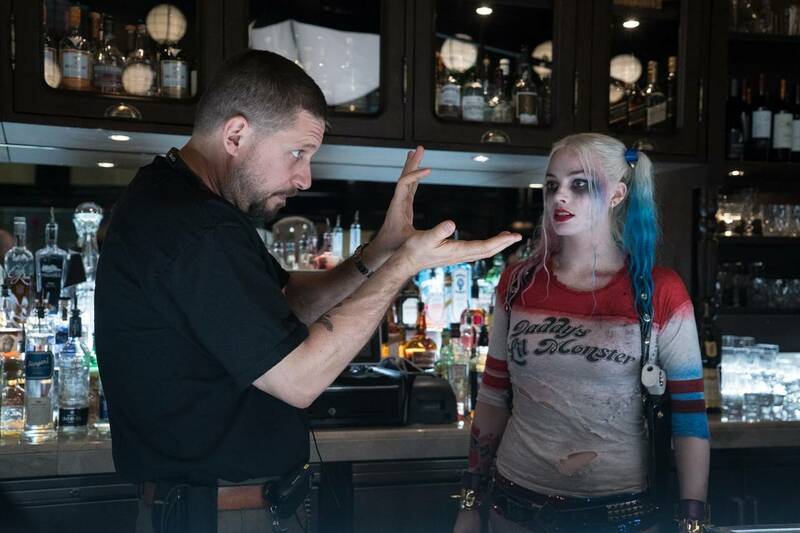 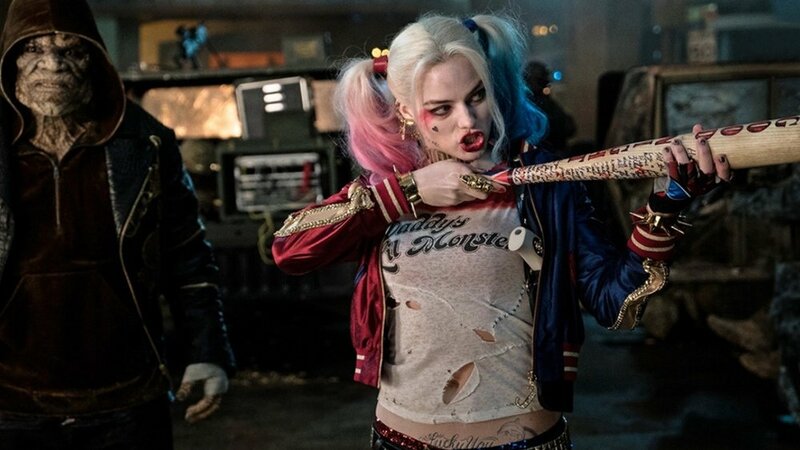 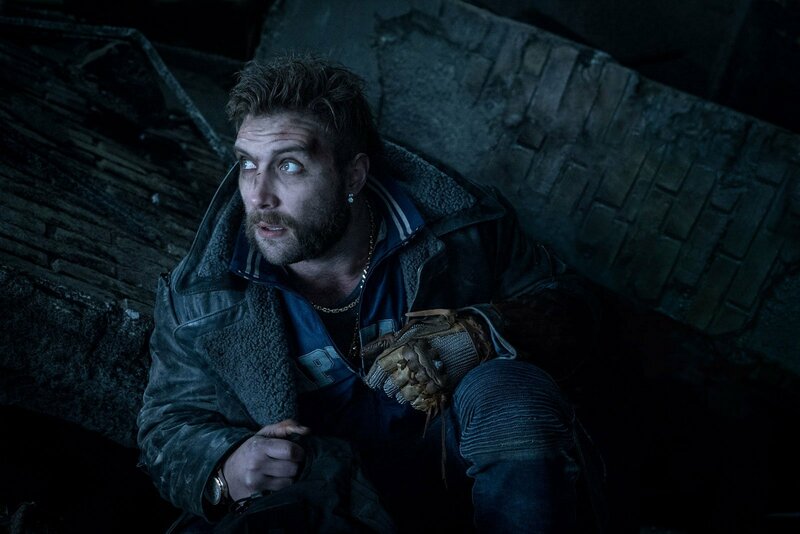 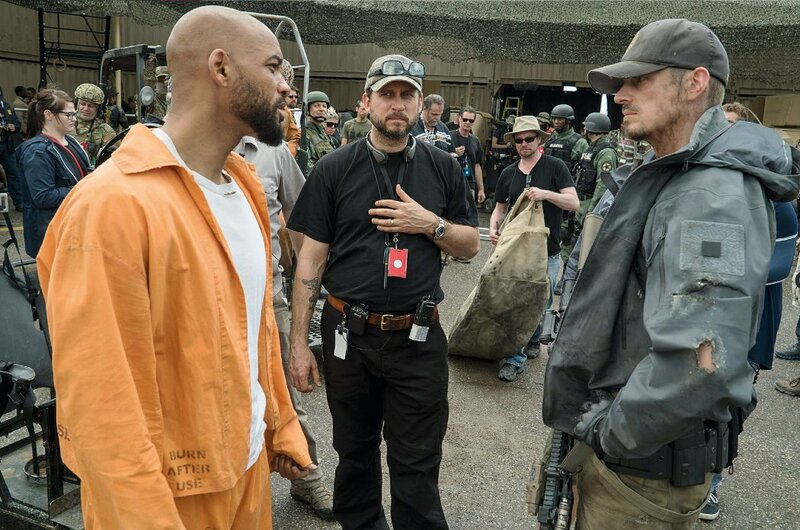 Speaking of which, having signed on to helm Gotham City Sirens, David Ayer is no longer in the driving seat for the villainous spinoff, and has instead passed on the torch to DCEU newcomer Gavin O’Connor. 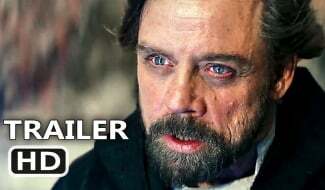 He’ll seemingly get the cameras rolling later this year ahead of an expected release in 2019. 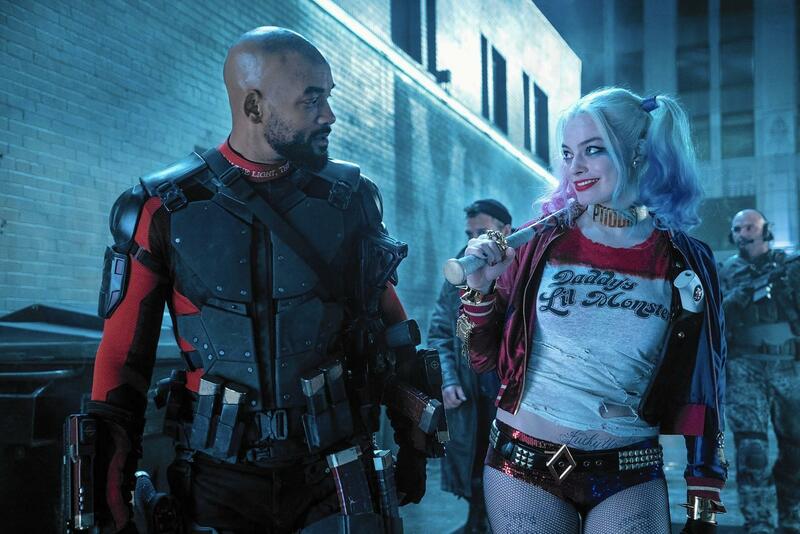 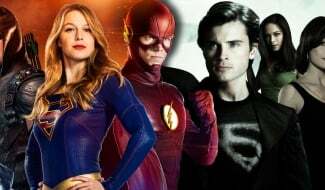 Should that hold true, Suicide Squad 2 will be rubbing shoulders with Shazam! 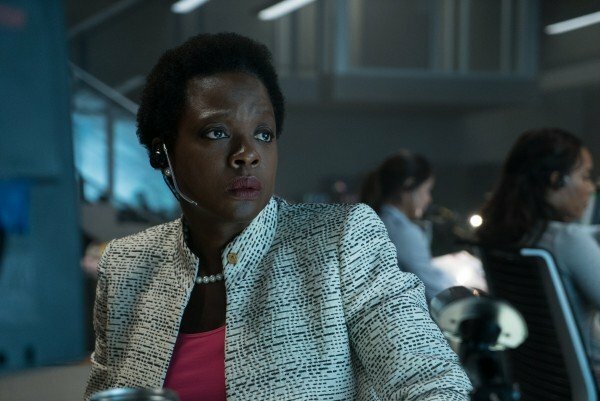 and Wonder Woman 2, and we’ll be bringing you all the latest as more information comes to light.